In today’s economic climate, with budgets shrinking and businesses looking for innovative ways to cut costs, without affecting customer service, more and more companies are turning to business SMS message software.Think of all the calls your business receives every month from customers wanting an update on the status of their order or to find out their balance. Then there are the thousands of calls you make to customers requesting information. What about all the letters you send out – how many of these could be replaced with something which is faster, far more likely to be opened and at a fraction of the price? Then there’s all the communication with staff, such as phoning round to ask for volunteers for overtime, receiving status updates from engineers or cascading sales numbers. How many of these things could you replace with an SMS software solution? Balance reminders – using SMS message software to send SMS alerts and account notifications can prevent customers needing to phone your call centre to find out their latest position, which means fewer call centre staff are required. Reduce wasted appointments – confirming appointment dates, times and locations and reminding customers of these details on the day of the appointment dramatically reduces the number of no-shows, wasting less staff time and meaning fewer missed sales opportunities. Increase staff efficiency – SMS is cheaper than using the phone and our Location Based Services are much cheaper than the expensive GPS-based systems. SMS and Location Based Services can be used to locate and communicate with field-based staff – such as drivers, engineers and mobile salesforces. Most people carry their mobile phone with them at all times and so they can be informed about the address of their next job in seconds. 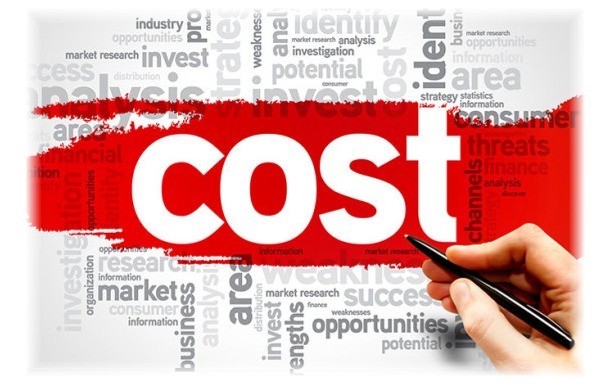 Lower marketing costs – an SMS costs just a few pence, which means they are significantly cheaper than mailshots or telemarketing. They’re more likely to be read than emails and can be fully personalised, unlike press or TV. They are therefore far more cost effective than any other form of media at driving new sales. And your message can even be spread for free, if customers forward your SMS to their friends, colleagues or family members. Isn’t it time you started using the power of SMS marketing? 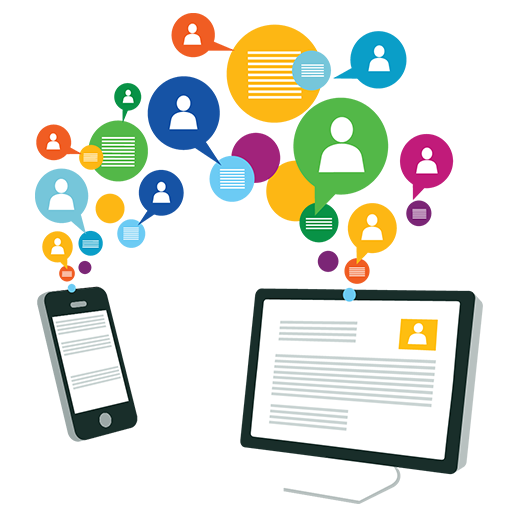 You want to start an SMS campaign but you do not know how and what is the best way to do so? It’s Easy!